Dr. Michael Schulenberg, who saw Prince twice in the weeks before he died at the age of 57, has been questioned by Minnesota detectives. 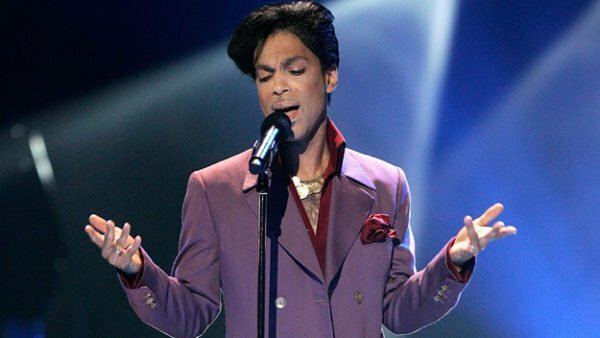 A police warrant has also revealed that the doctor prescribed medication to Prince on April 20 – the day before he died. The document does not say what was prescribed or whether the singer took the drugs. The police also conducted another search of Prince’s Paisley Park home and seized medical records from the hospital where Dr. Michael Schulenberg worked. Prescription painkillers were in Prince’s possession following his sudden death, officials have told reporters. However, it is unclear what role, if any, those drugs may have played. The results of a post-mortem examination of Prince have discounted suicide. A medical examiner said full results could take several weeks.